The housing market is about supply and demand. When there are a lot of buyers and too few homes, prices and competition rise, making it a good time for homeowners who want to sell. When there are more homes than buyers, prices fall and bargains abound. In short, the market will usually favor either buyers or sellers. But, naturally, conditions that are good for buyers will lead to more buyers and vice versa. In other words, the pendulum swings back and forth. Which is why, a recent survey holds hope for buyers concerned about higher prices and increasing competition. The National Association of Realtors’ Housing Opportunities and Market Experience survey found that 75 percent of Americans think now is a good time to sell a home. 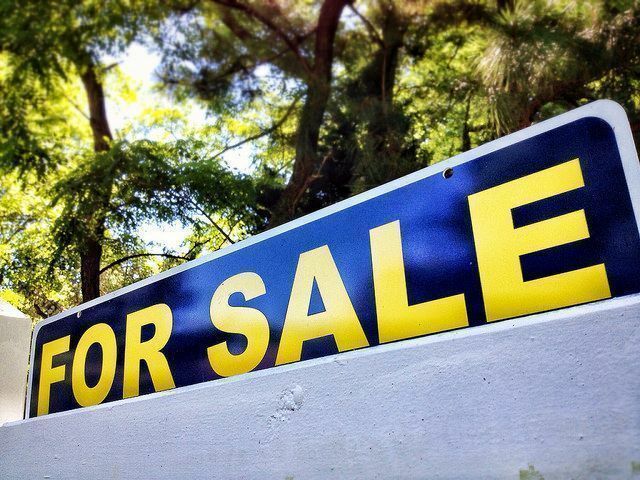 And, if the perception that it’s a good time to sell leads to more homes being listed for sale, that will soon begin to moderate prices, making buying a more affordable proposition for the almost equal number of Americans who say they think now is a good time to buy. More here.